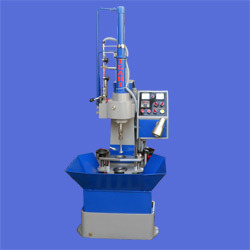 Leading Manufacturer of hydraulic honing machine for automobile from Ghaziabad. Acknowledged in the market as a manufacturer and supplier, we are engaged in offering Hydraulic Honing Machine For Automobile. Employing ultra-modern machinery and technology in the manufacturing process, we are able to meet the bulk demands of customers in efficient manner. Post-production, these machines are checked for functionality to ensure flawlessness. Looking for Hydraulic Honing Machine For Automobile ?